·We prepare various price plan cheap according to the application. ·Outlet can also be used inside the capsule! Charging of smartphones, PCs and tablets is also safe! You can choose your favorite time zone. ·Sauna is also in the public bath! You can use it 24 hours at any time. There is also a large TV in the bath rise! There is a case where I am allowed to refuse.Please note. All you can drink coffee, tea in the lobby! 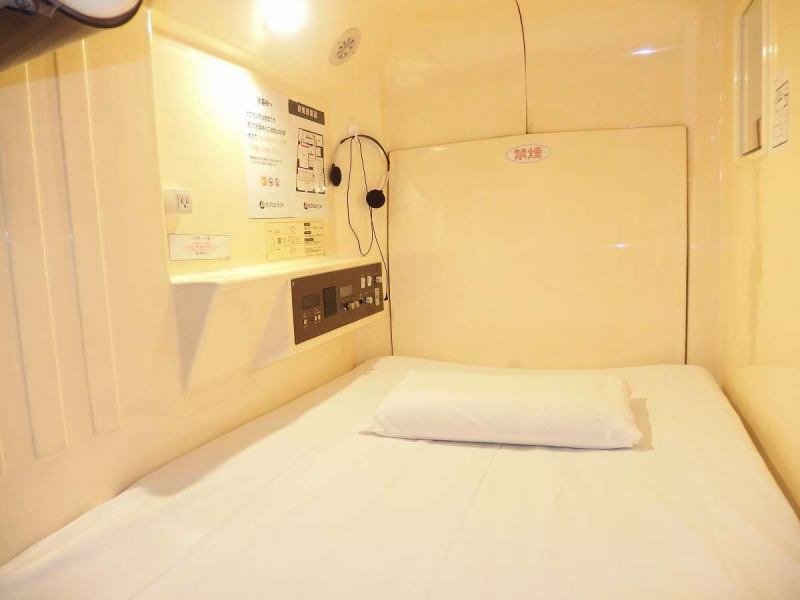 We also have a large TV set, so please relax and have a rest.Smoking inside the capsule is non-smoking, but smoking space is also complete! All the rooms are equipped with TV · Outlet · Wifi! AV video Free viewing available. Charging of smartphone and PC · tablet in capsule is also safe! Amenity goods such as towels, toothbrushes, razors, etc. are perfect! It can also be used for business purposes. ※Extension after 12:00 is not possible. ※You can go out within the time after check-in. ※You can not wait inside the store before 15 o'clock check in starts.Please note. It is a good deals course this price no matter how many hours it is until 20:00. ※Extension is not possible.Please note. 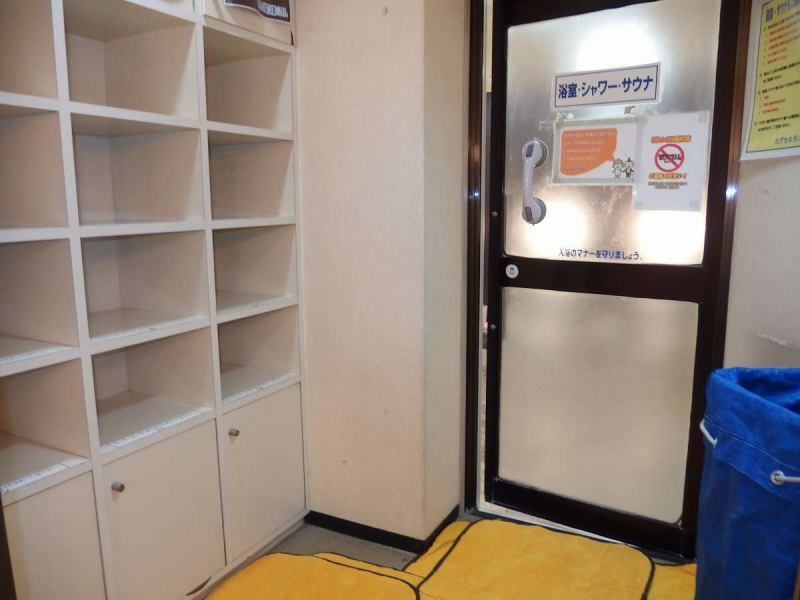 ※Saturdays, Sundays and public holidays are only information on accommodation and bathing course. 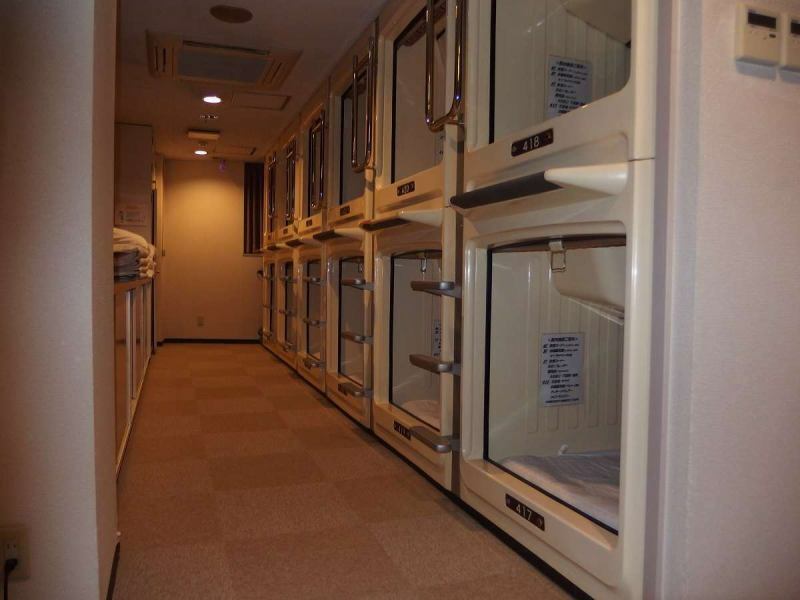 You can take a break in the bathing and capsule bed for 3 hours between 6:00 and 20:00. ※Extension after 20:00 is not possible. You can use the public bath and sauna for 90 minutes between 6:00 and 24:00. 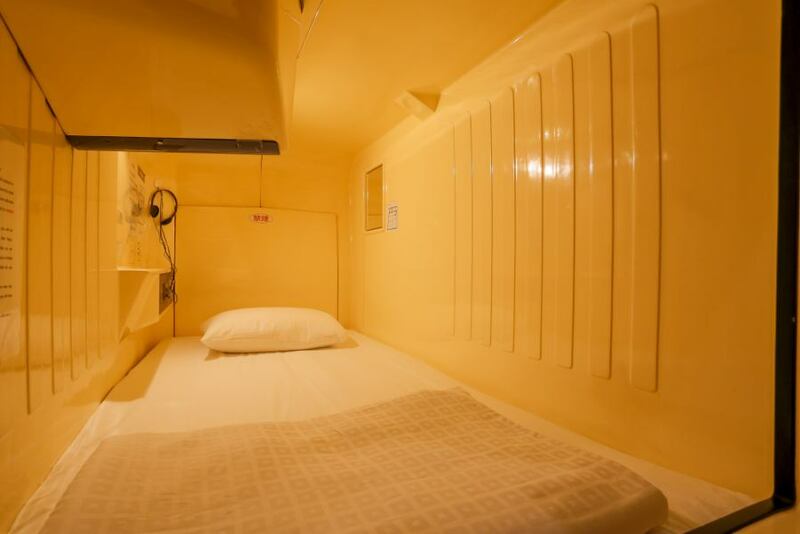 ※Can not use capsule bed. ※Extension after 24:00 is not possible. ★1st floor lounge,All rooms all-you-can-use WIFI unlimited use.